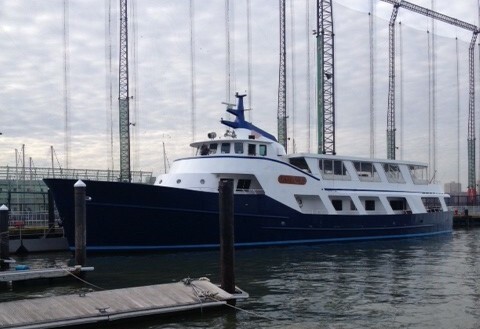 The Cloud Nine IV is a 135’ US Coast Guard certified motor yacht with a capacity up to 150. 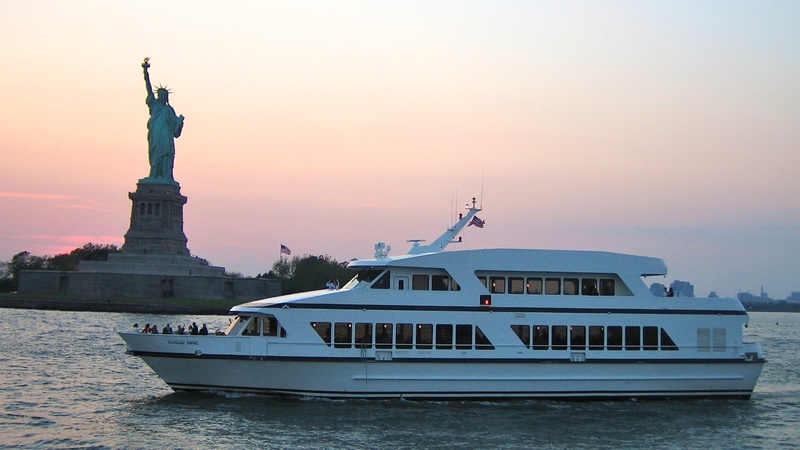 With 2 decks, this luxury yacht is perfect for elaborate entertaining offering panoramic windows, an upper deck dance floor, impeccable cuisine, and flawless service. 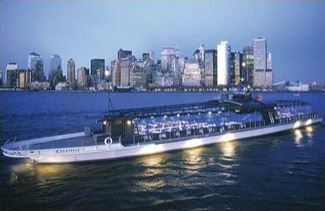 SSimilar in style to Manhattan, Manhattan II offers accommodations for larger parties with the same 1920’s inspired decor. 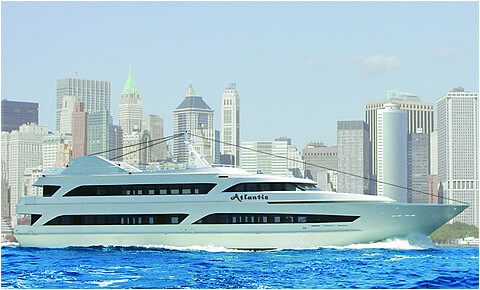 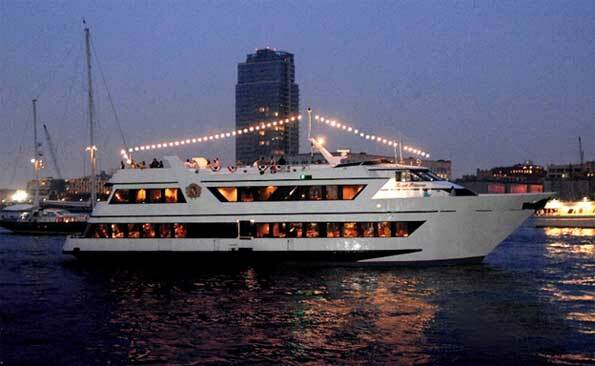 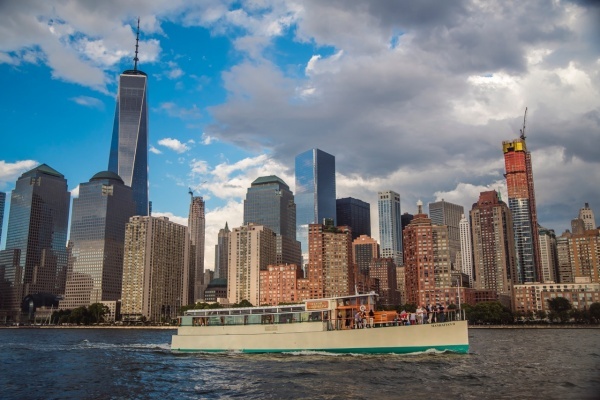 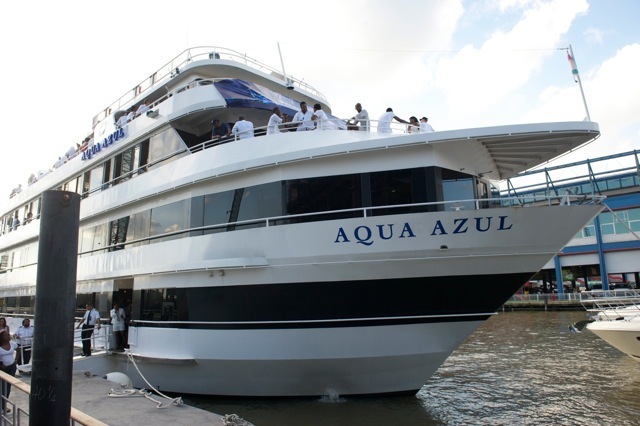 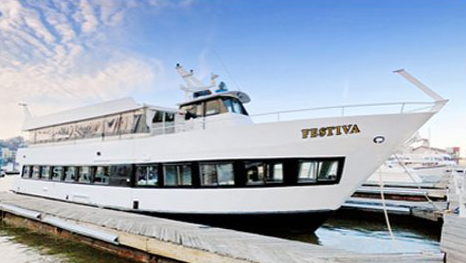 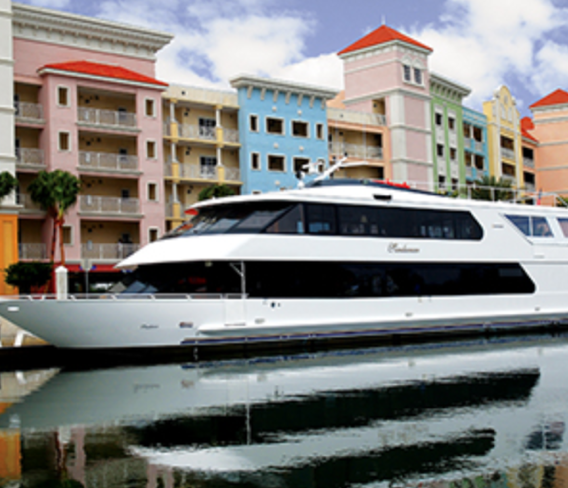 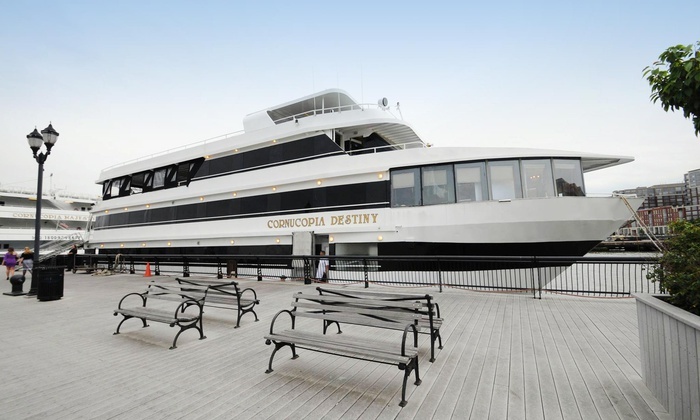 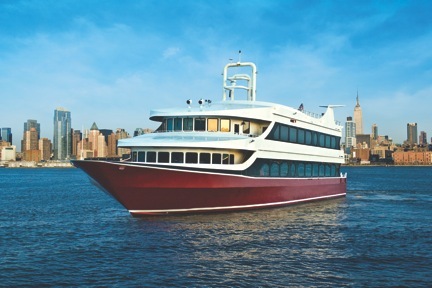 A lovely yacht option for a corporate cruise, a nautical wedding, a rehearsal dinner cruise or any special occasion.